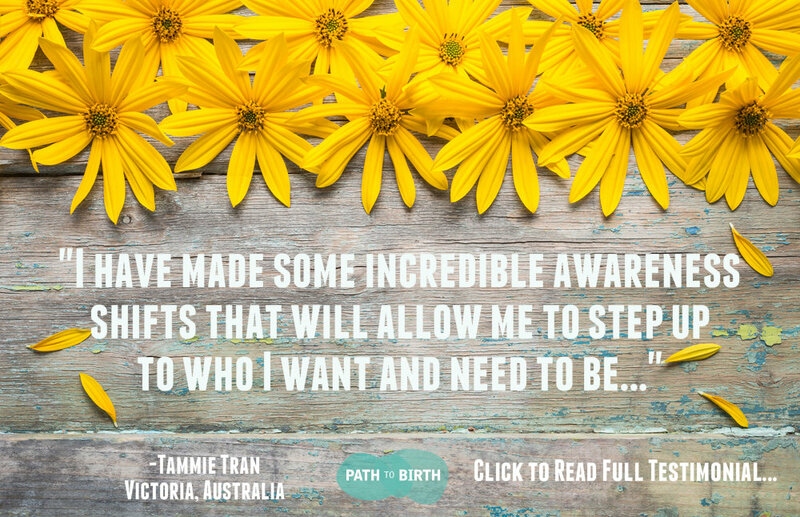 Supporting you on your path to parenthood! If you are looking to take back the reigns in your fertility challenges then the FABULOUSLY FERTILE package is the perfect choice for you! When you are feeling fabulous about yourself and your life you will be able to come at TTC from a whole new angle! 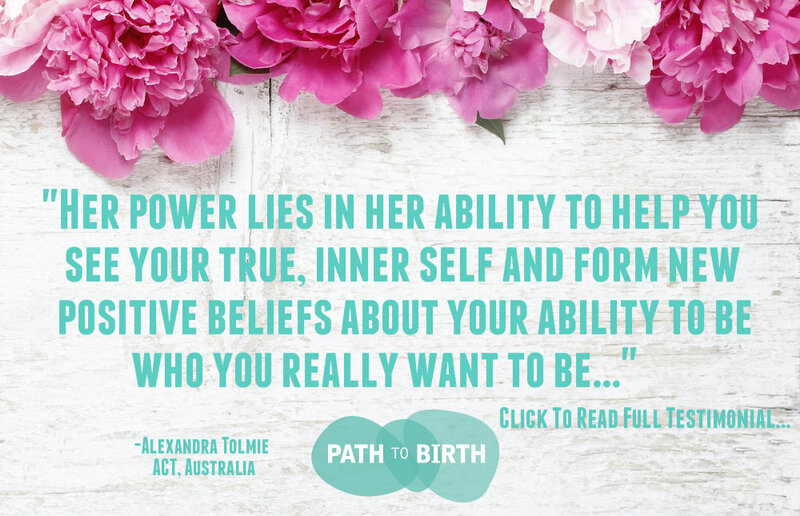 UNCOVER steps to feel certain in your ability to embrace anything! Six sessions is the perfect amount to time to really lay into those negative emotions, self-doubt and self-sabotage and to put some strategies in place that will give infertility the kick in the pants that it deserves! 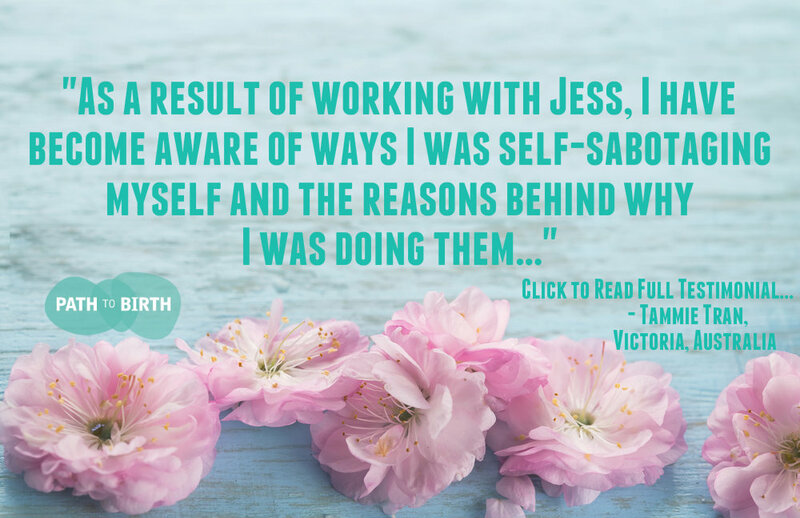 For more information about exactly what value and bonus material the FABULOUSLY FERTILE coaching package provides please CLICK here for a detailed package outline and package comparison. If you would like to ask more questions about what FERTILITY COACHING involves and find out if it might be right for you please CONTACT me for an obligation free chat!